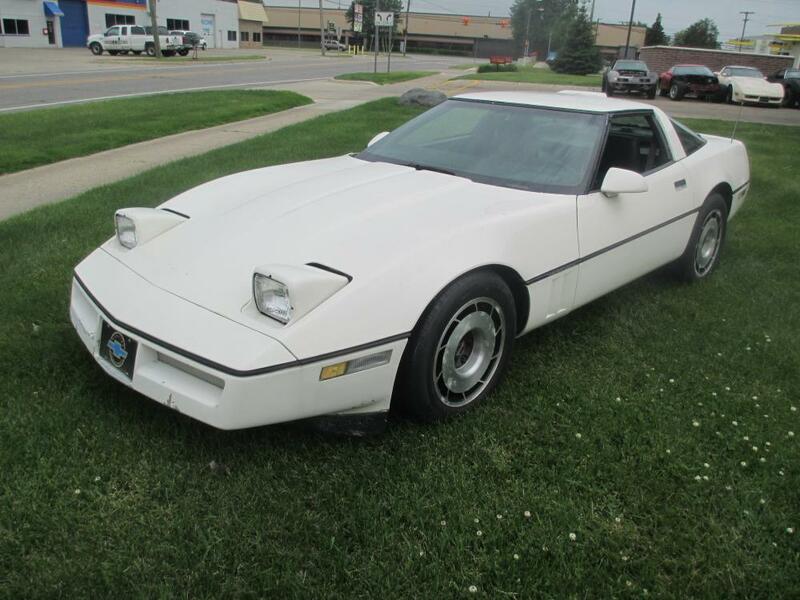 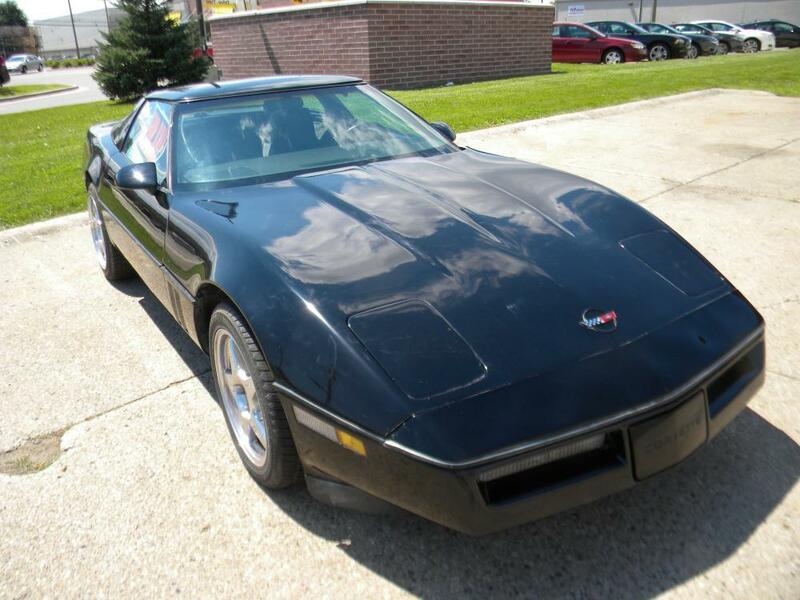 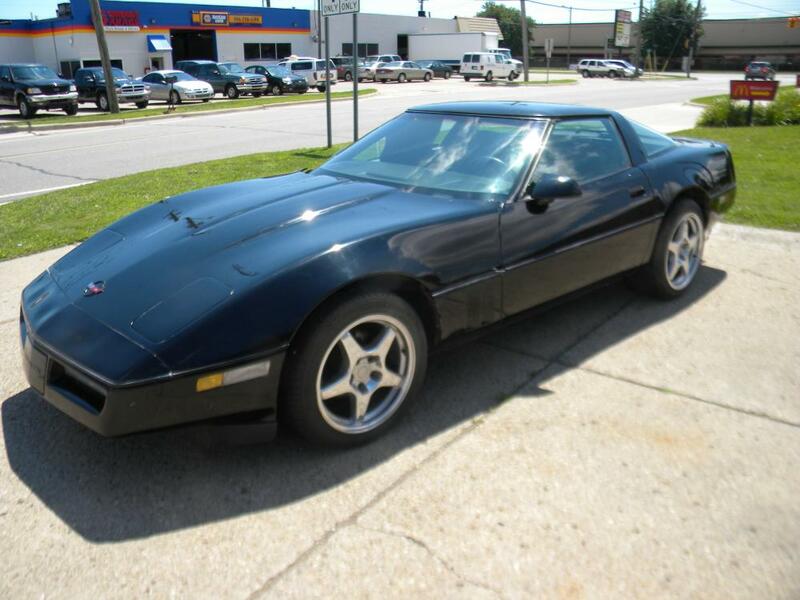 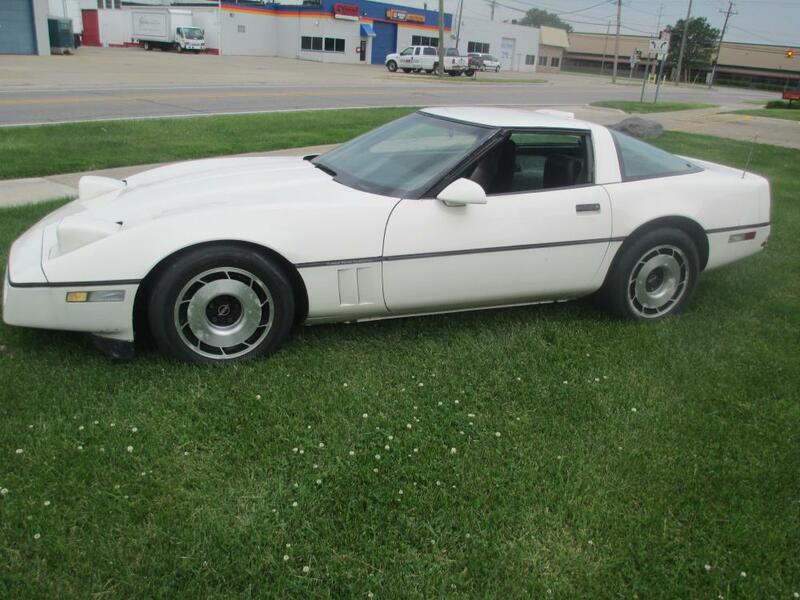 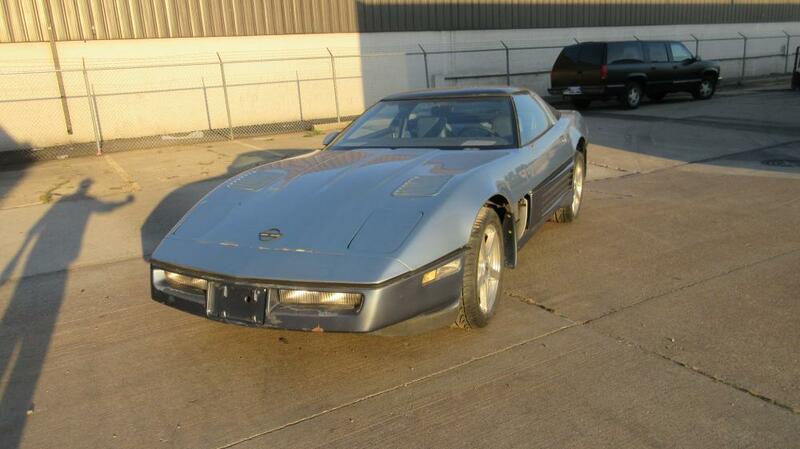 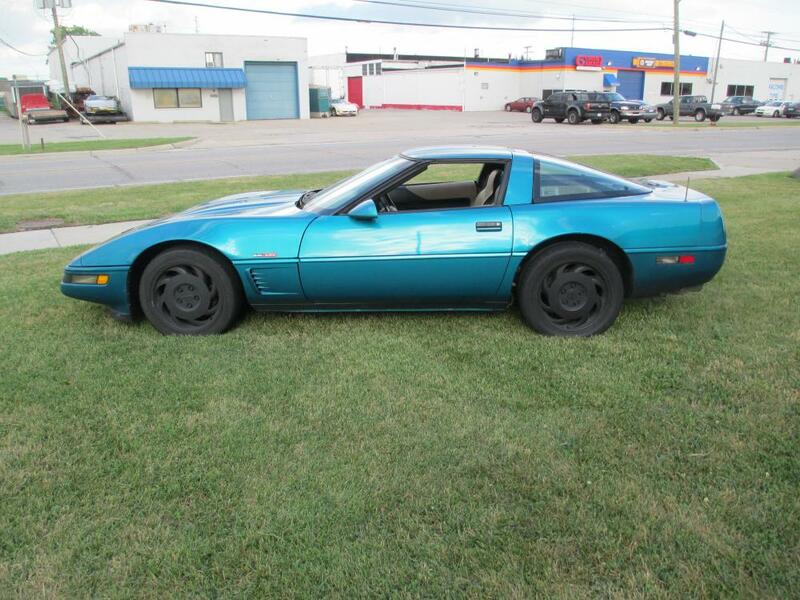 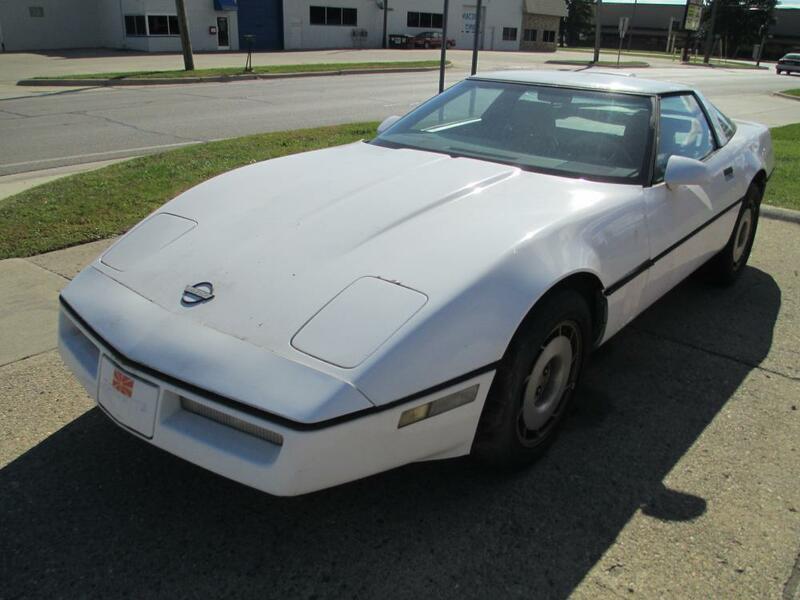 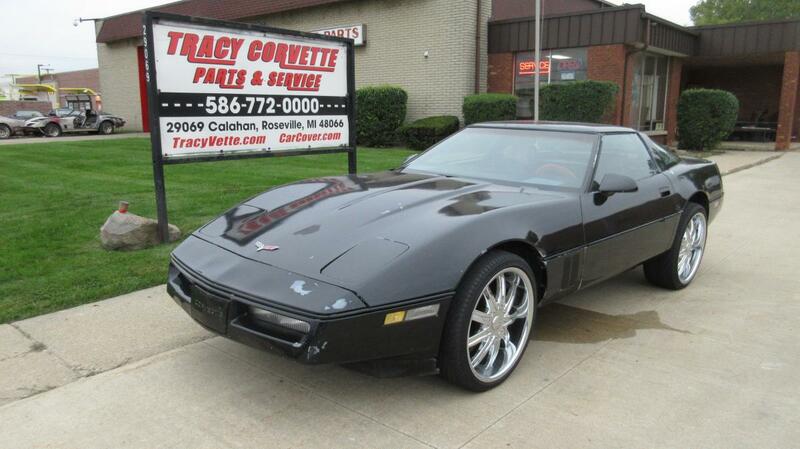 Are you looking to buy a C4 Corvette (built from 1984 through 1996)? 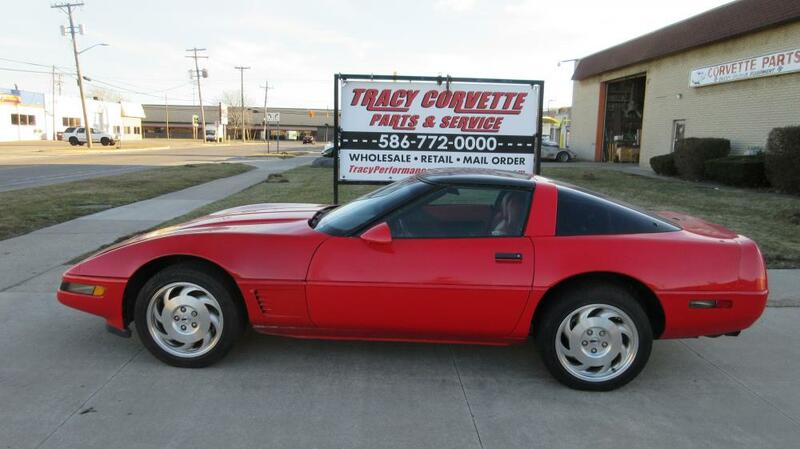 Tracy Performance has many C4 Corvettes available for sale. 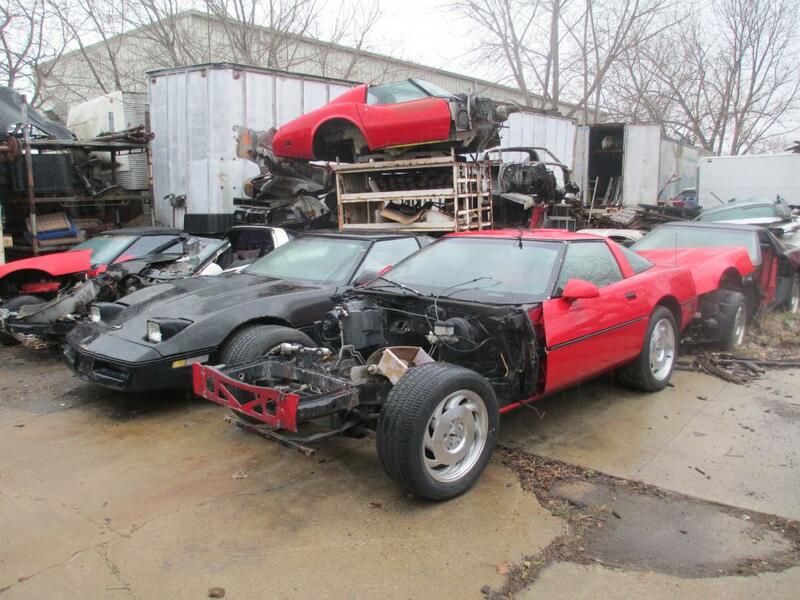 View at our selections below, and please contact us for details and availability. 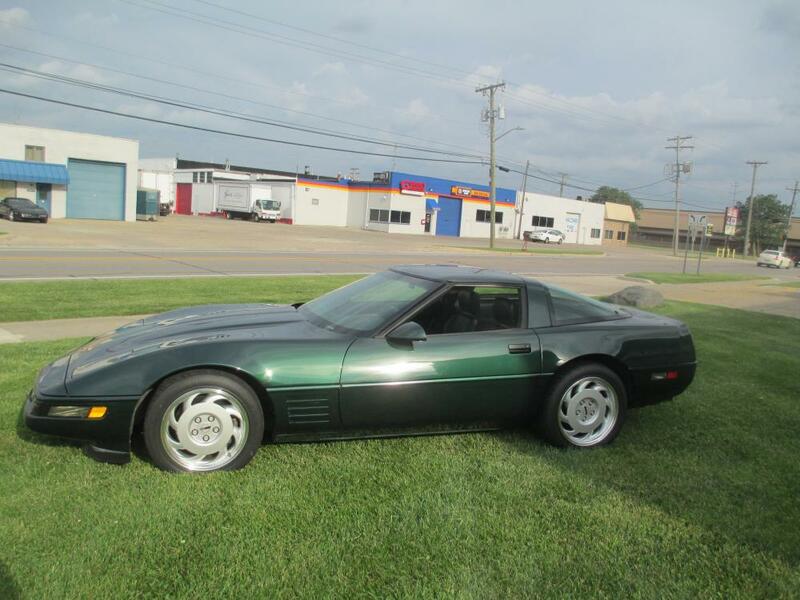 1992 Corvette Polo Green Coupe, LT-1 6 Speed, Loaded, Very Nice, Clean Car! 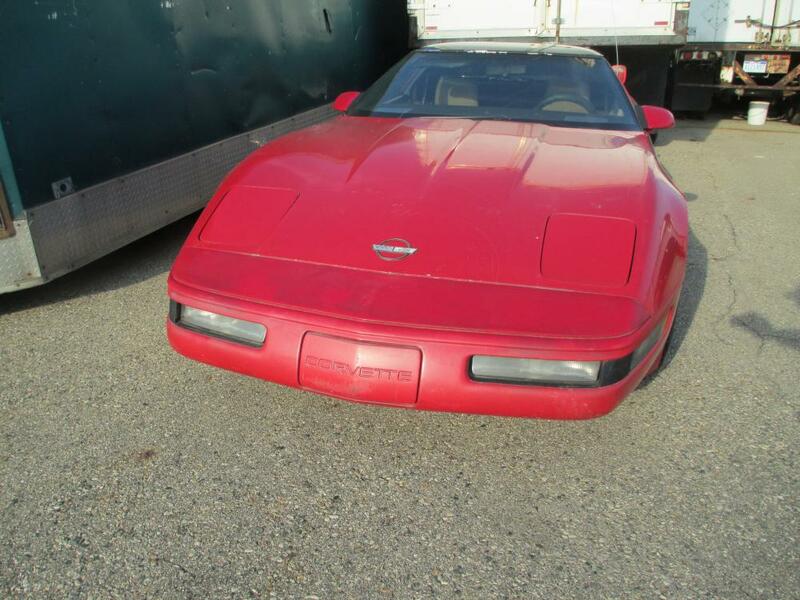 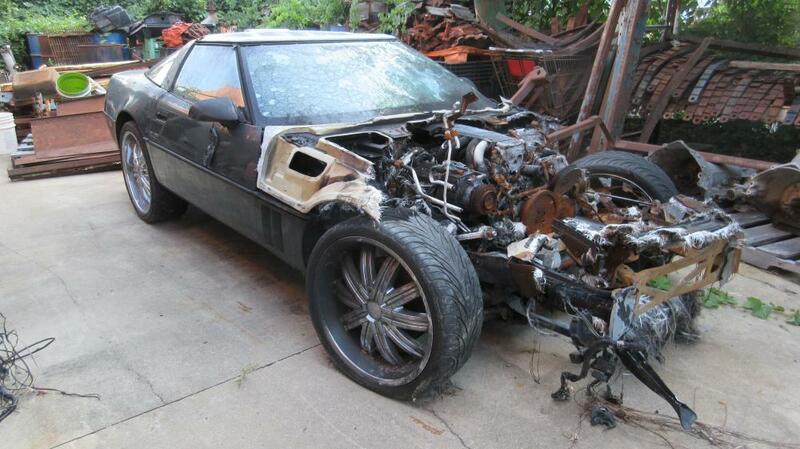 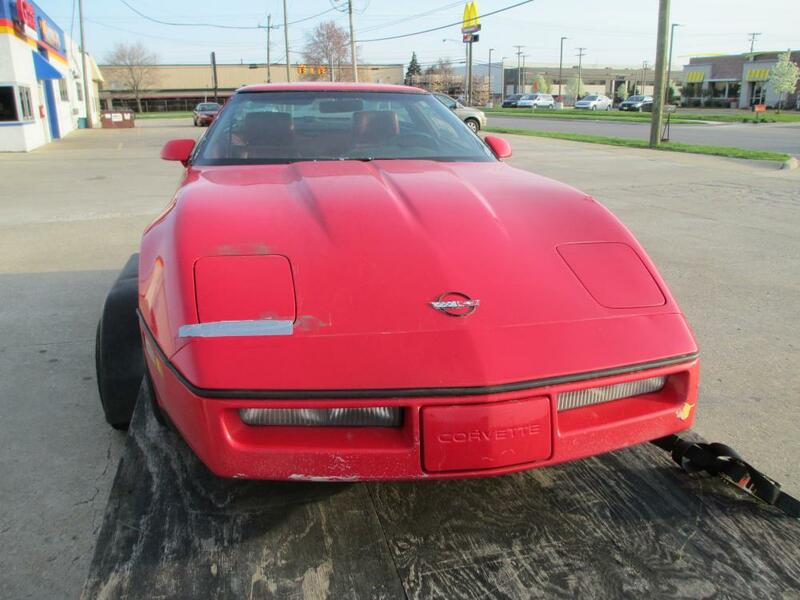 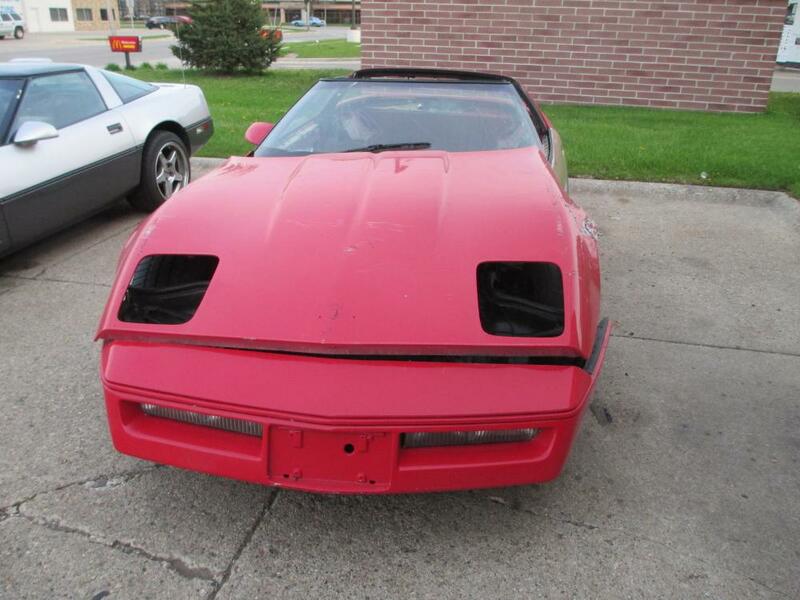 1990 Corvette Coupe Red Parts Car or Drag Car Project or ?